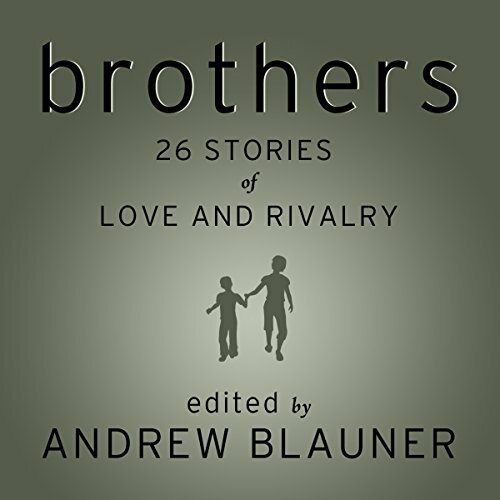 Showing results by author "Andrew Blauner"
For fans of Tune In, an anthology of essays from 30 luminaries about their favorite Beatles songs. 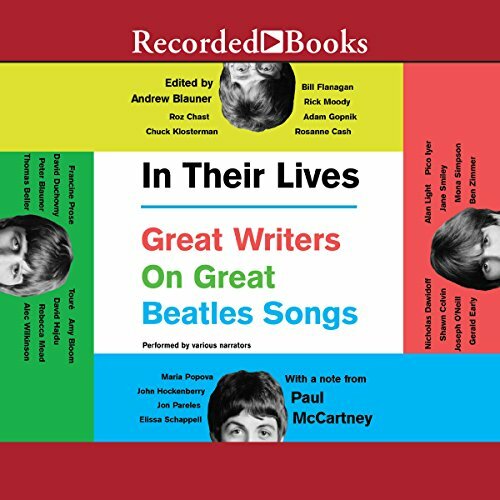 Blauner anthologizes essays from 30 authors, actors, and musicians reflecting on their favorite Beatles songs, creating a monument to the enduring impact of the most popular band of all time. The diversity of favorite tracks and the variety of reasons contributors love them speak to the range of the Beatles' song catalog and the power their music still has more than 50 years after they arrived in the United States. 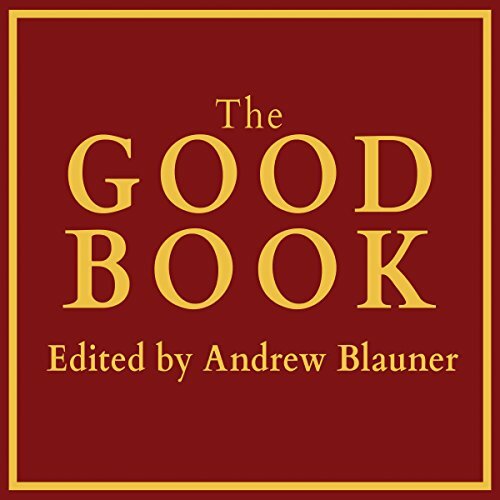 The Good Book collects new pieces by writers from many different faiths and ethnicities, including literary fiction writers (Colm Tóibín, Edwidge Danticat, Tobias Wolff, and Rick Moody); best-selling nonfiction writers (A. J. Jacobs, Ian Frazier, Adam Gopnik, and Thomas Lynch); notable figures in the media (Charles McGrath, Cokie Roberts, and Steven V. Roberts); and social activists (Al Sharpton and Kerry Kennedy). What defines Boston? Its history? Its landmarks? 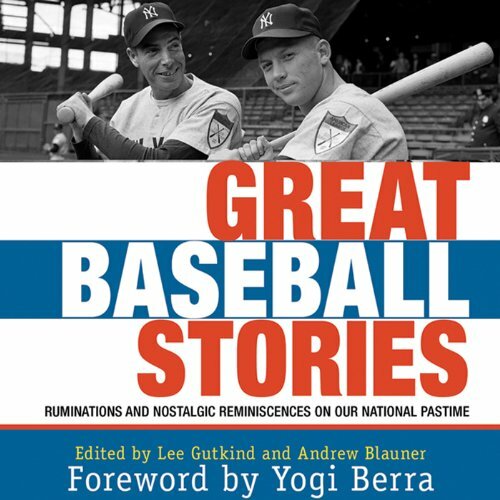 Its sports teams and shrines? Perhaps the question should be, who defines Boston? 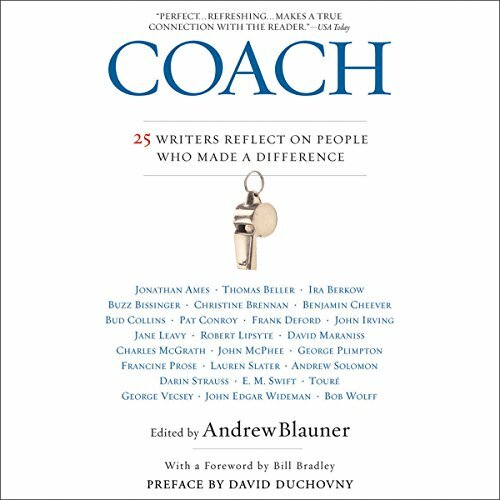 From Henry David Thoreau to Dennis Lehane, Boston has been beloved by many of America's greatest writers, and there is no better group of men and women to capture the heart and soul of the Hub. 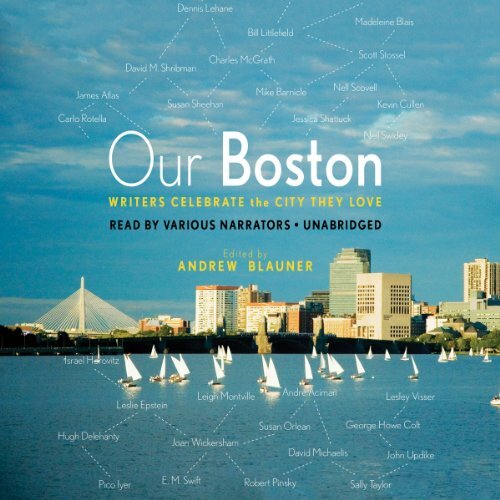 In Our Boston, editor Andrew Blauner has collected both original and reprinted essays from Boston-area writers past and present, all celebrating the city they love. Central Park is perhaps the most well-trod and familiar green space in the country. It is both a refuge from the city and Manhattan's very heart; a respite from the urban grind and a hive of activity all its own. Eight hundred forty-three carefully planned acres allow some 37 million visitors each year to come and get lost in a sense of nature. 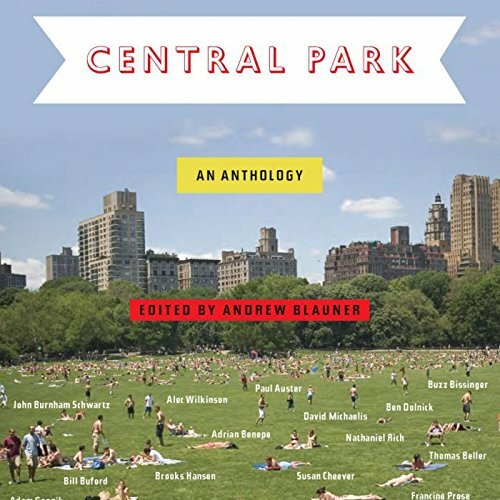 Unsurprisingly, the park also inspires a wealth of great writing, and here Andrew Blauner collects some of the finest fiction and nonfiction - 20 pieces in all.